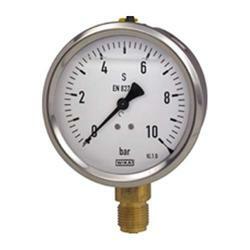 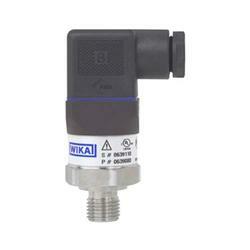 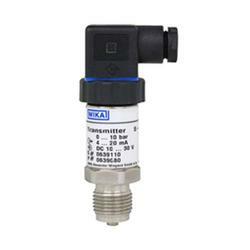 Our product range includes a wide range of pressure gauges and pressure transmitter. 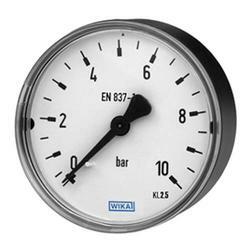 0 … 1 bar up to 0 … 25 bar abs. 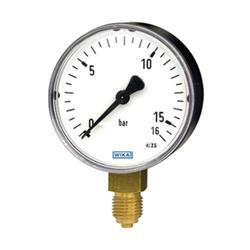 Looking for Hydraulic Pressure Gauges ?